Join our Vim & Vigour programme and start to enjoy the freedom of movement again. We take everyday tasks such as climbing the stairs, bending to tie shoelaces, getting out to the shops etc. for granted until, for whatever reason, they become a challenge. Courtyard has developed Vim & Vigour, a 6-week programme specifically designed to tackle such difficulties via group based exercises and advice sessions with our specialist Physiotherapist. 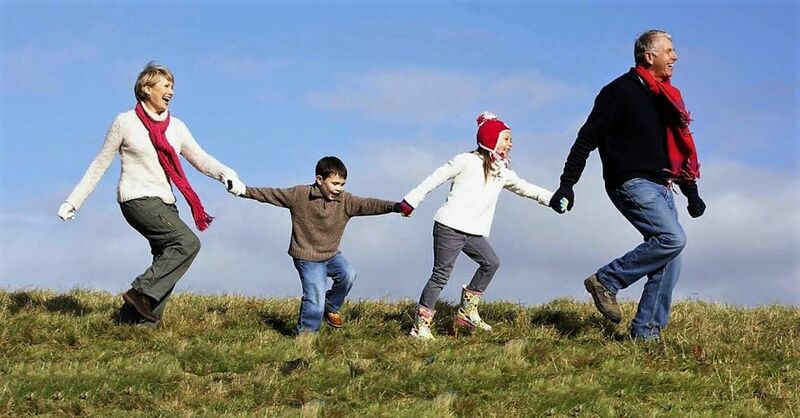 Vim & Vigour aims to help you re-gain strength, energy and enthusiasm, overcoming physical issues so that you can enjoy the freedom of movement again and maintain your independence. The new programme will start in the Autumn and will be run by Vicky Baker, one of our Physiotherapists. 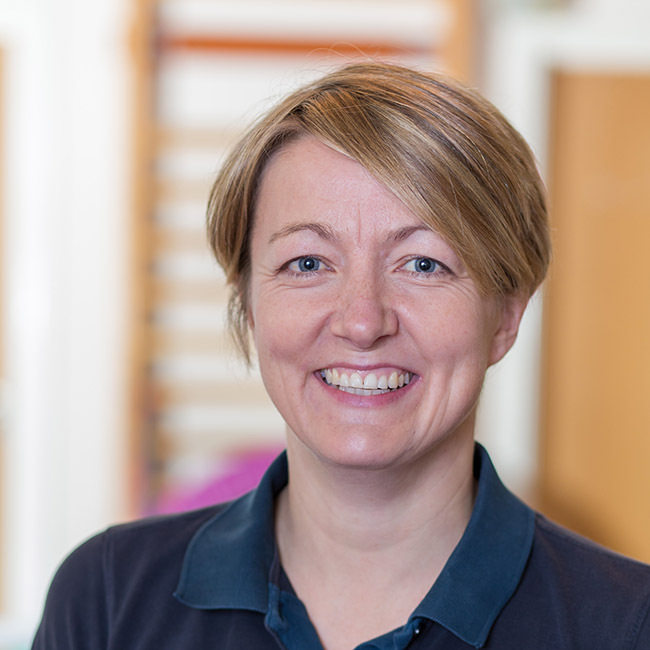 Vicky has many years’ experience helping patients to overcome physical issues and increase their mobility to re-gain independence and life fulfilment. To ensure you get the most out of the sessions, Vicky will spend time getting to know you, to understand what you may need to move forward. At the end of the 6-week course you might decide to continue with Vim & Vigour and carry on enjoying the benefits we hope you will be experiencing. If you, or someone you know, would benefit from Vim & Vigour please call us on 01453 548 119or email info@courtyardclinic.com to reserve your place. If you have any further queries, please call on the above number and the team at Courtyard will be happy to help. Since joining the Courtyard Clinic I have realised that although it is important to specialise it is also important to be able to transfer your skills and therefore my aim for my future progression in physiotherapy is to be able to incorporate more musculoskeletal techniques.